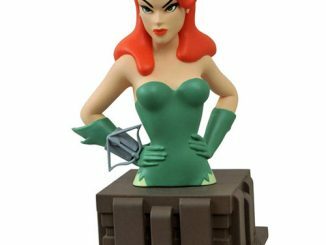 Pamela Isley’s expression seems to indicate that it’s not easy being green on the Batman: The Animated Series ‘Femme Fatales’ Poison Ivy Statue. 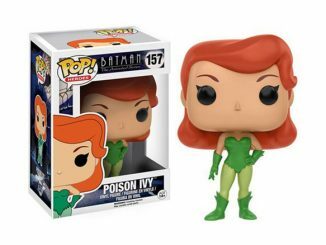 Poor Poison Ivy. 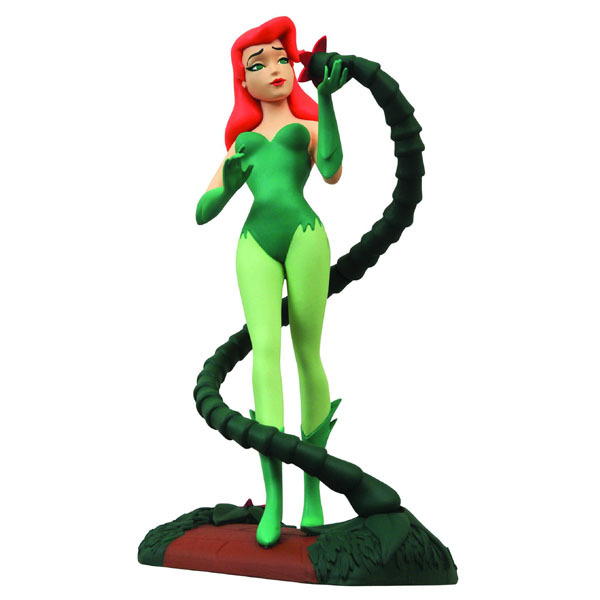 It’s hard to establish a meaningful relationship when your touch is toxic and your kiss is deadly, but at least she has a vine-like friend to keep her company. 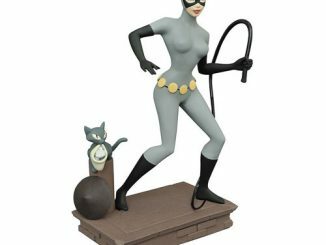 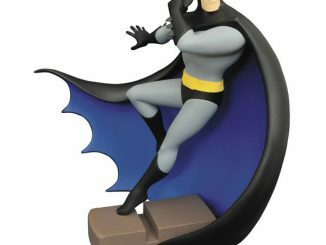 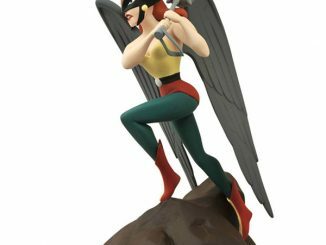 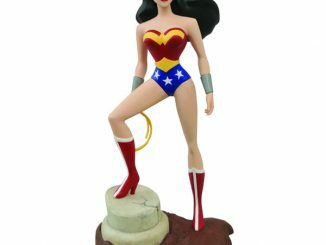 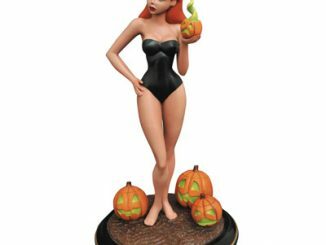 Based on the popular Batman cartoon series and sculpted by Steve Varner Studios, the 9-inch-tall statue features Poison Ivy and a floral friend on a diorama base. 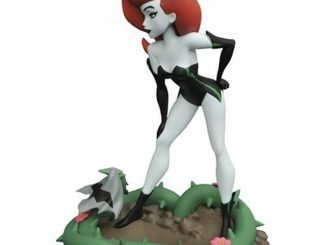 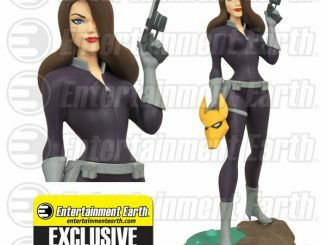 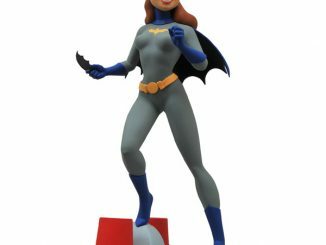 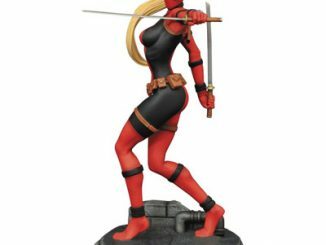 The Batman: The Animated Series ‘Femme Fatales’ Poison Ivy Statue will be available November 2015 but it can be pre-ordered now for $39.99 at Entertainment Earth.